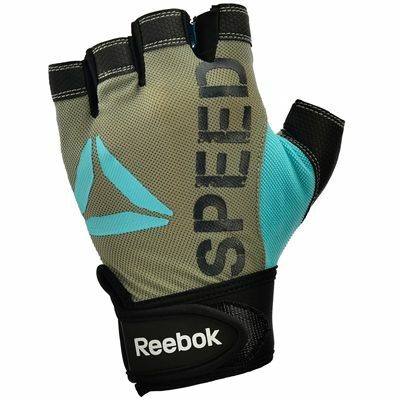 The Reebok Speed ladies’ stylish fitness gloves are part of the Reebok Women's Training range and feature a Speed design. The gloves are made of breathable and anti-slip material to reduce sweating and improve your grip. You can use them for general fitness training to enhance your performance and enjoy their comfortable fit during every sports activity. for submitting product information about Reebok Speed Ladies Fitness Gloves We aim to answer all questions within 2-3 days. for submitting product information about Reebok Speed Ladies Fitness Gloves. We aim to answer all questions within 2-3 days. If you provided your name and email address, we will email you as soon as the answer is published. 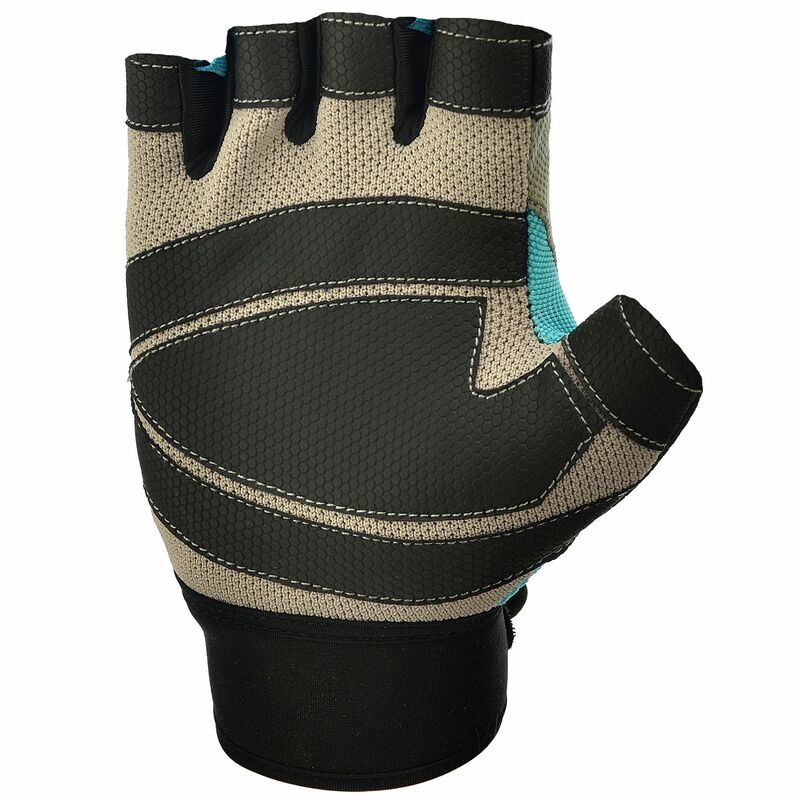 for submitting product review about Reebok Speed Ladies Fitness Gloves.